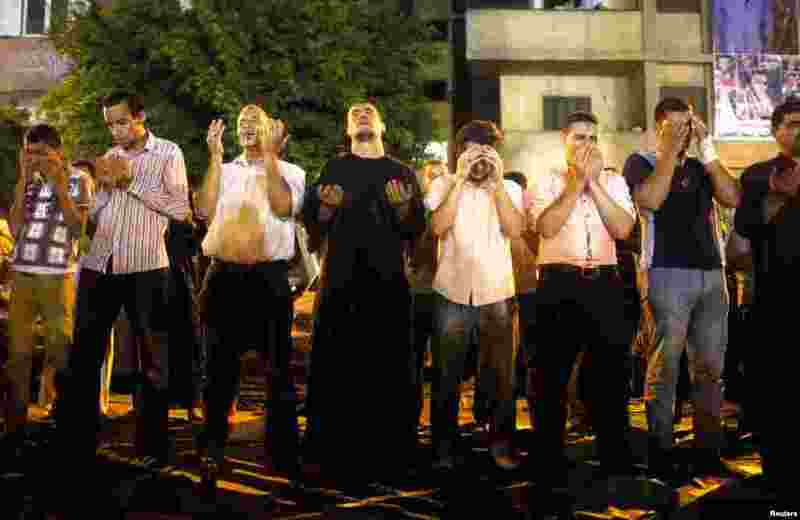 1 People perform Ramadan night prayers in Cairo, celebrating Lailat al-Qadr (the Night of Power), August 4, 2013. 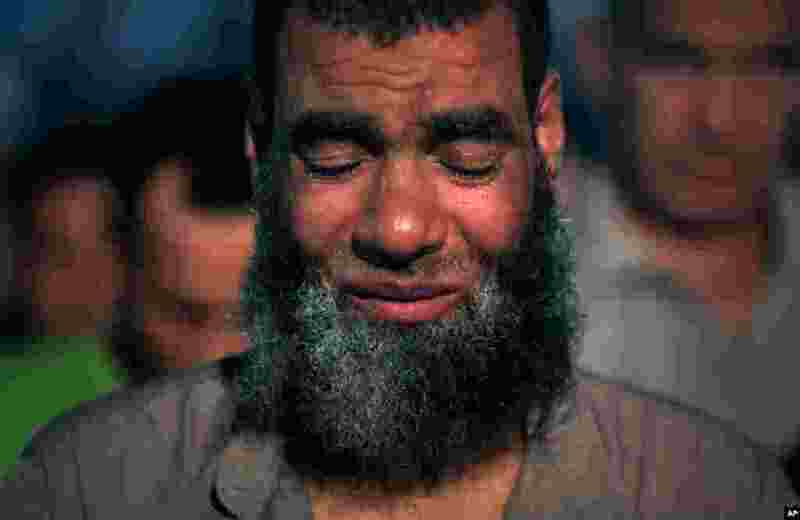 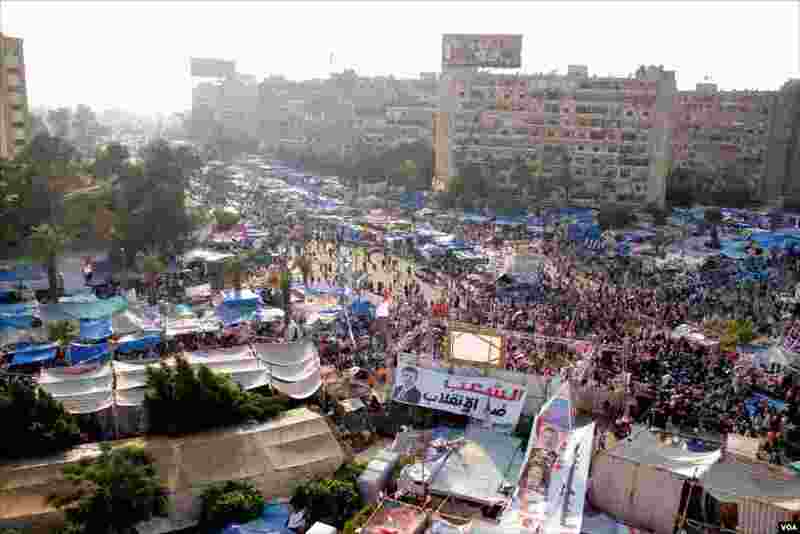 2 A supporter of Egypt's ousted President Mohamed Morsi prays outside Rabaah al-Adawiya mosque in Cairo, August 4, 2013. 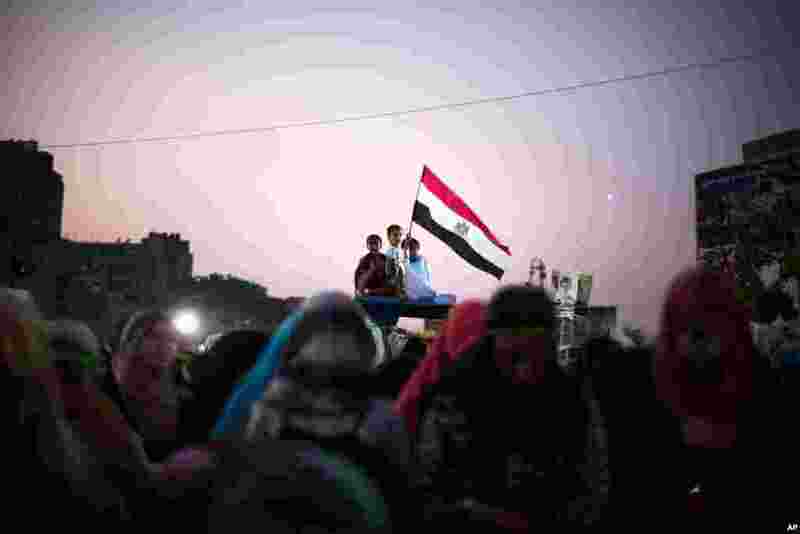 4 A supporter of Egypt's ousted President Mohamed Morsi prays outside Rabaah al-Adawiya mosque in Cairo, August 4, 2013.